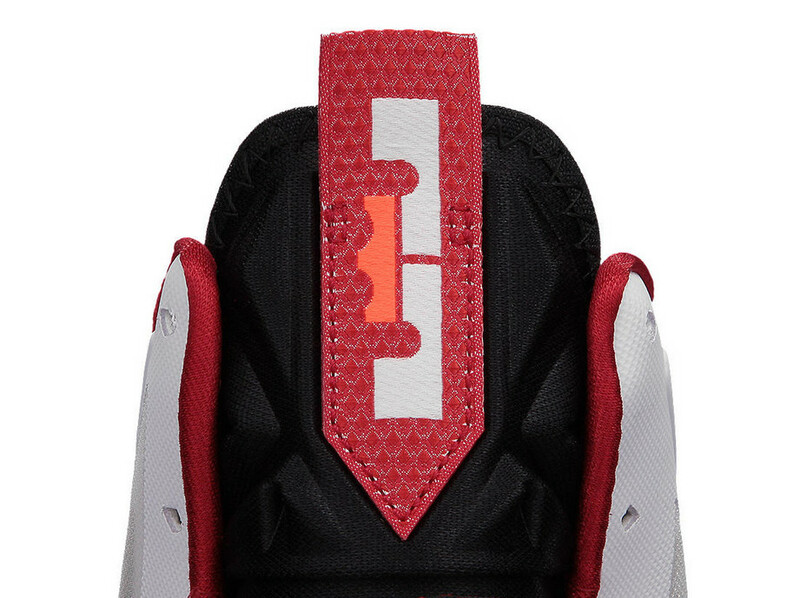 The LeBron X "Home" released today at Nike Basketball retailers, featuring a White / University Red / Black / Pure Platinum colorway made for the American Airlines Arena hardwood. 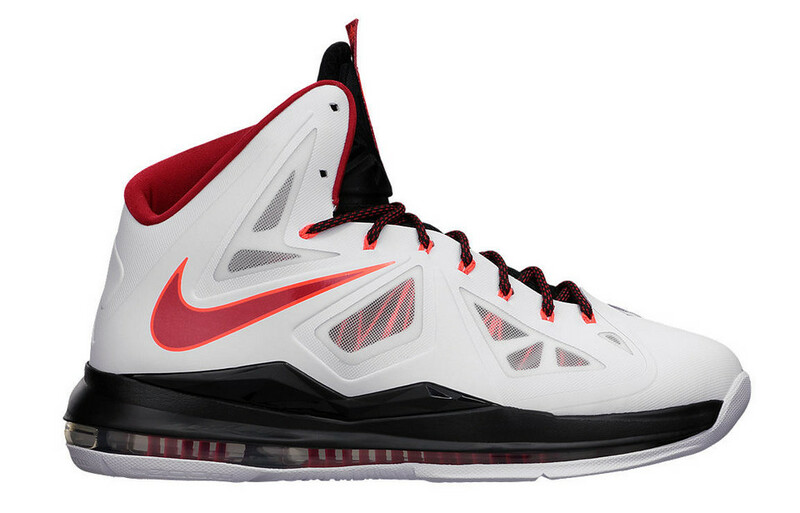 The LeBron X "Home" released today at Nike Basketball retailers, featuring a White / University Red / Black / Pure Platinum colorway made for the American Airlines Arena hardwood. 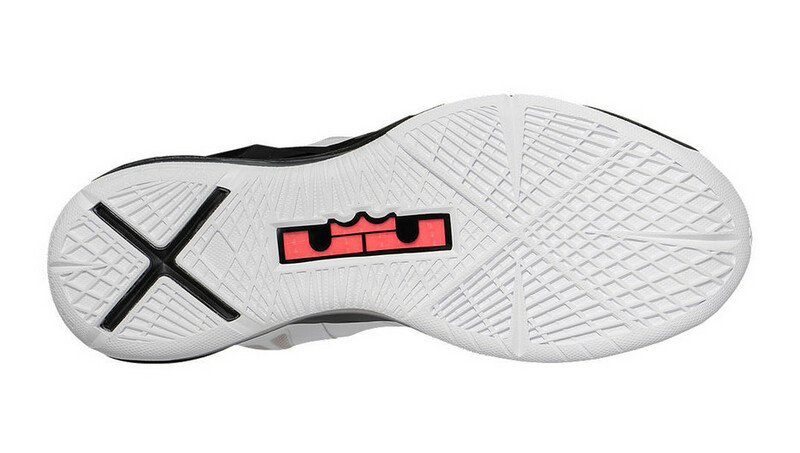 LeBron's #6 appears on the medial heel, while a Hyperfuse upper, Flywire support system and full-length visible Zoom Air cushioning provide high performance capibilities. 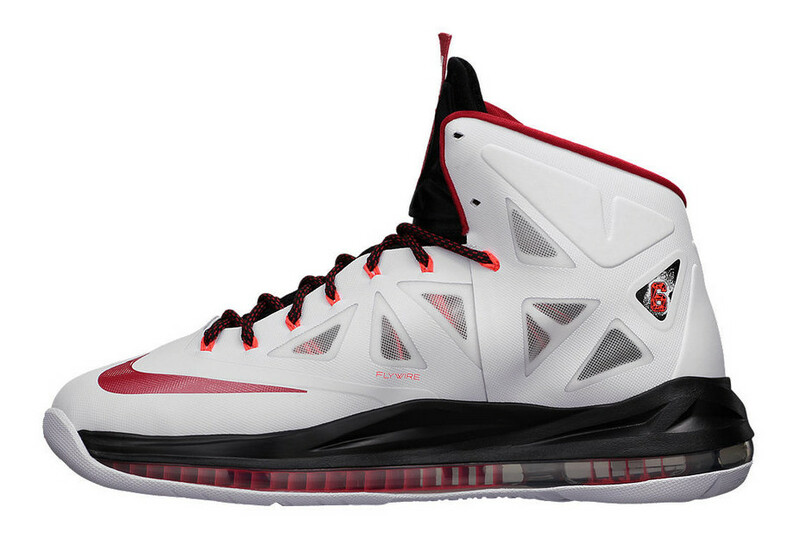 The new Nike LeBron X "Home" is now available at Nikestore.com.